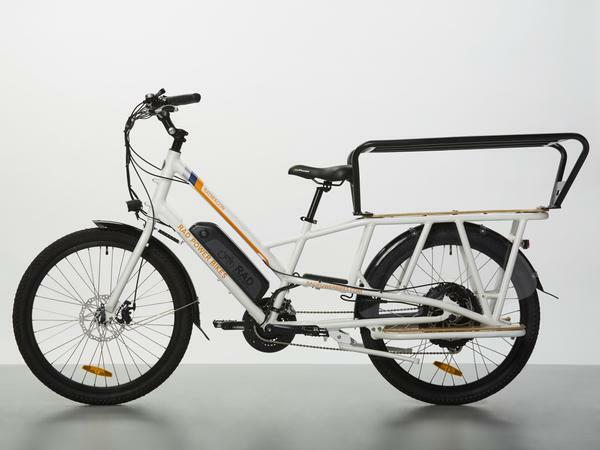 The Rad Rover is a powerful eBike the sports a 750 watt motor that can reach speeds of 20mph.  The battery is a 48V 14Ah (672Wh) Lithium-Ion battery that uses Samsung cells which will last 25-45 miles on a full charge. The Rad Rover also has a throttle along with its intelligent 5 level pedal assist modes. Want to see how fast you’re going? Check the speedometer on the full LCD display. The Rad Wagon offers the same performance capabilities as the Rad Rover with the addition of two passengers. A caboose with two padded seats for the riders is included so the journey can be shared comfortably with family and friends. The Sturmvogel has very impressive stats when looked at up close. 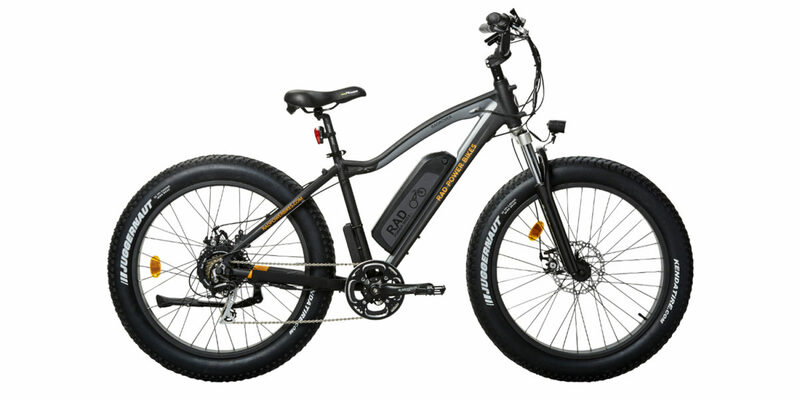 It’s an aluminum hybrid that’s ideal for anyone trying to relax and enjoy recreational riding. 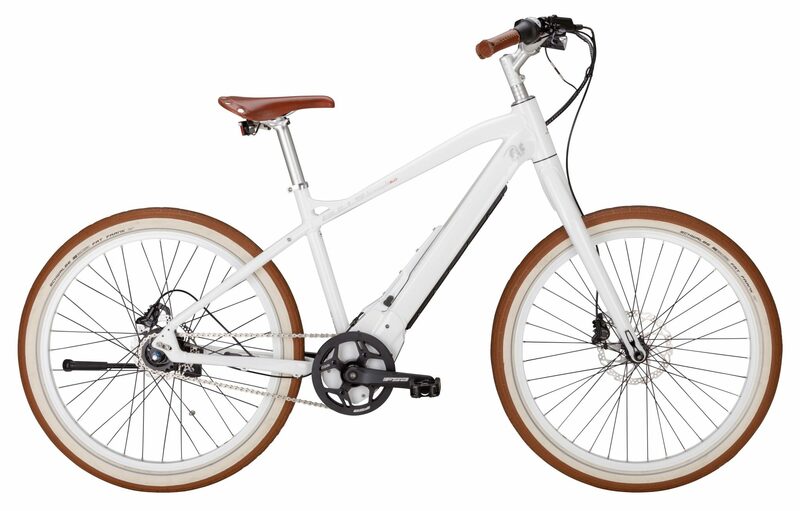 This multi-function hybrid offers an internal 8-speed hub from Shimano Alfine, keeping maintenance low and giving a clean look. Shimano hydraulic disc brakes are equipped to ensure a responsive braking when needed. With one of the highest-performing rechargeable batteries on the market, the battery is perfectly integrated into the frame yet easy to remove for external charging. The motor is a mid-engine design, so it is concealed in the bottom bracket shell for an ideal center of gravity.